The World Cup has kicked off. Therefore, adidas has made a new women’s pack to celebrate the World Cup. 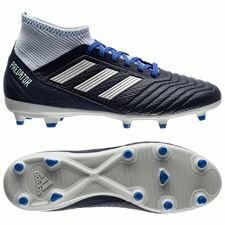 The pack consist of a new colourway for the Predator and Nemeziz boots, made for all the female footballers out there. It looks like a trend that every 6th months a new adidas pack launches for the women, and this time it’s timed perfectly for the World Cup. The boots are specific made for women’s feet, and this is something you can feel on the sizes and fit. 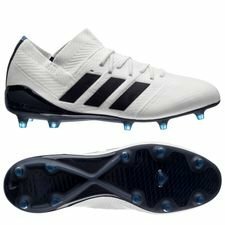 So if you dig this awesome and pure colourway, then you might be lucky to have small enough feet even if you aren’t a female footballer. 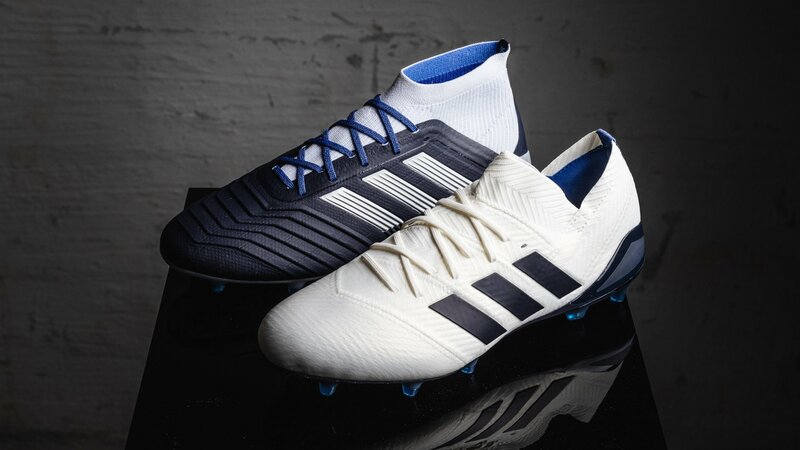 The World Cup pack consists of new colours for the Predator 18.1 and Nemeziz 18.1, which are made with similar upper, lace systems as the men’s boots and with the Ultra-lightweight Sprintframe outsole with traction engineered specifically for the women. Furthermore, the Nemeziz also features the Agility Bandage, which gives a nice fit and great movement. The women’s pack is known for having some of the best colourways, and often they also beat the ‘normal colourways’, which is the case yet again this time. 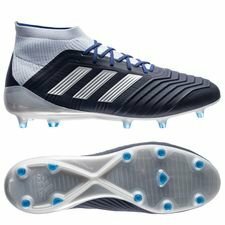 The Predator comes in a nice navy colour combined with a grey collar. 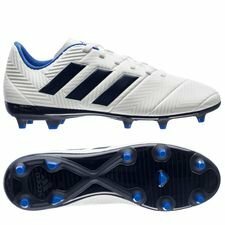 While the Nemeziz is made in a nice white colourway with navy details on the stripes. Are you going to get your own women’s boots? Then you order your boots at Unisport already today.